In 2011 I started my bachelor Biomedical Engineering at the University of Groningen, after which I directly continued with the corresponding master with a specialization in prosthesis design. For my master project I had the opportunity to work at the Orthopaedic Research Lab. Hereafter, in the summer of 2017, I started at the University of Twente as a Junior Researcher working for more than one year on research related to the diagnosis of the problematic kneeprosthesis. 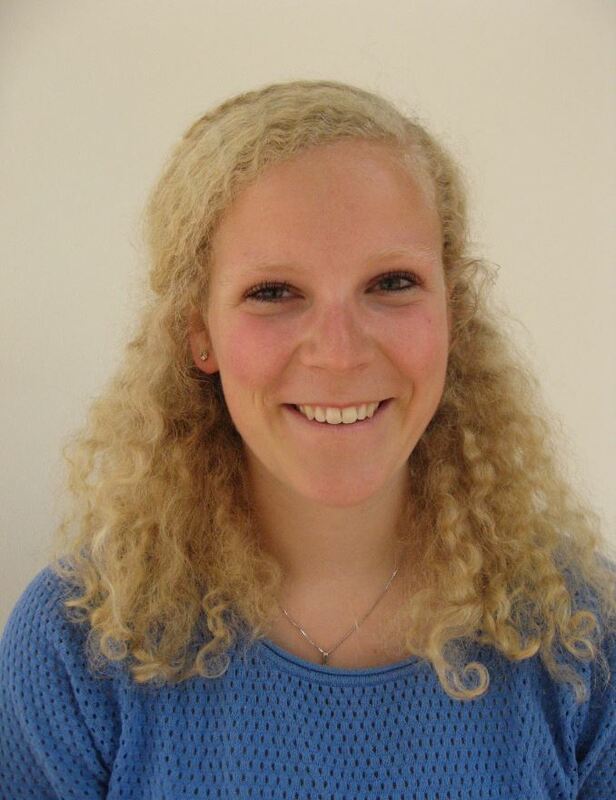 Since the 1st of January 2019, I work at the Orthopaedic Research Lab as a PhD student under supervision of Nico Verdonschot and Dennis Janssen. Total Knee Arthroplasty (TKA) is a widely used surgical procedure to restore the knee joint when people suffer from cartilage degenerative diseases such as osteoarthritis. The surgery involves the removal of the cartilage and cutting the bone in the correct alignment. Hereafter, the TKA components are implanted in the knee. To understand the fixation of the implant in the knee, 3D-models of the TKA are developed and used to perform computational and experimental simulations. 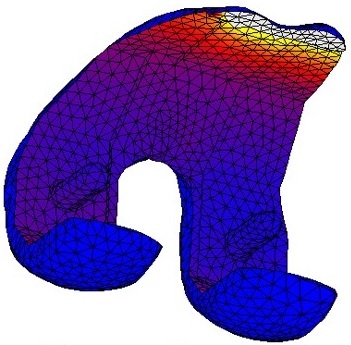 Figure 1: Example of a finite element analysis on a femoral component of a total knee arthroplasty. In this Ph.D. project, the aim is to develop this model for a PEEK kneeprosthesis. To create a proper model, the implant characteristics and patient variability need to be taken into account. Finite element analysis and cadaveric experiments will be performed to investigate the fixation of the implant. ResearcherID citations A-7790-2019 Post, Corine E.